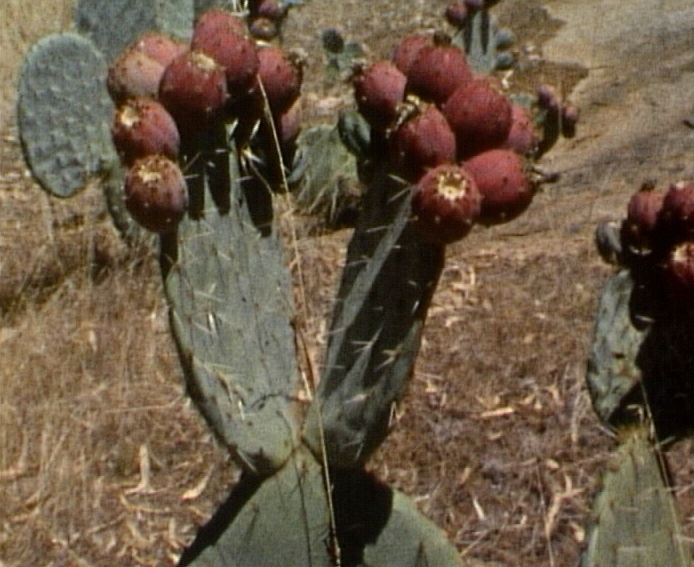 Between 2004 and 2008, Richard Tuohy made around 30 short films on Super 8. This was a prolific (and unexpected) return to the small gauge after a protracted hiatus from film-making. ‘Landscape Dances’ (a term coined by friend, painter and Melbourne Super 8 Group figure Maeve Woods to describe some of Tuohy’s films from this period) is a representative selection of 9 short and rarely seen ‘camera original’ Super 8 works on Kodachrome, Ektachrome and Tri-X. These films portray a deep, if somewhat troubled, appreciation of the Australian nature-scape and a abiding fascination with the possibilities of the super 8 camera.